THE bodies of two Saudi sisters who were found dead last week in the Hudson River in New York have been laid to rest early Sunday in Madinah. 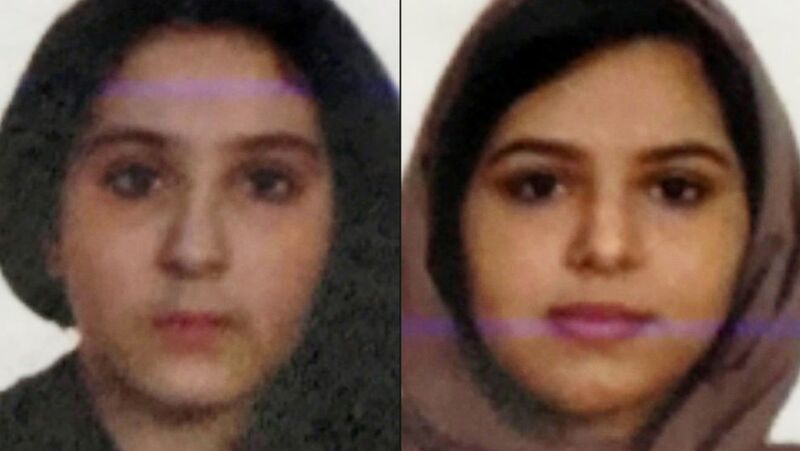 New York police said that the mysterious death of the two Saudi sisters could have been a double suicide after they were found tied together with duct tape at their feet and bound at the waist near the Riverside Park in the Upper West Side of Manhattan. “At this point in time we have no credible information that a crime took place in New York City… but it is still under investigation,” Shea said.